On Wednesday, Reality Shares, an asset management firm, launched the first blockchain ETF for China, according to BusinessWire. The ETF debuted with 31 total holdings. The company's financial services and the technology sectors account for 91 percent of the new ETF today. Close to 9 percent is held by the consumer discretionary names account. Why Has China Become So Important to Blockchain? 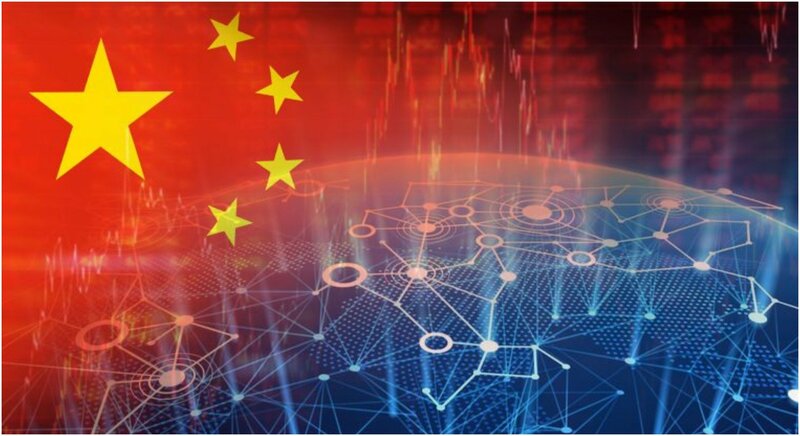 According to a news release from Reality Shares, some of the largest proponents of blockchain tech are represented by Chinese companies and they have used a great number of material resources into innovation and development of blockchain. The reason the company launched the country's first ETF was due to a series of quantitative factors that helped them evaluate China to have some of the highest-scoring companies in the global blockchain market. Meanwhile, People's Daily has reported that the Chinese Academy of Sciences is establishing a new "Big Data and Blockchain Lab" with the Beijing-based blockchain startup, Tai Cloud Corp. The lab's focus will be researching the complicated dynamic of between blockchain and mathematics. Over time, China's influence over the market will become only more prevalent as the technology grows. China Making a Huge Splash in Blockchain Gaming? Blockchain technology is a massive opportunity for the country to grow their overall economy, establish themselves in one of the fastest growing markets in the world, and to innovate new technology in numerous industries. For instance, the largest games company in the world, Tencent is developing its own blockchain game that will be released later this month on iOS and Android. "Let’s Hunt Monsters" is essentially a hybrid of two successful blockchain games in Pokemon GO and Cryptokitties. The development and success of those games have shown Tencent the value of blockchain gaming and now the company will show the market how the technology can be used to innovate gaming in such a simple, yet highly effective and successful way. That's just a taste of the innovation and advancement that China is capable of with blockchain tech. 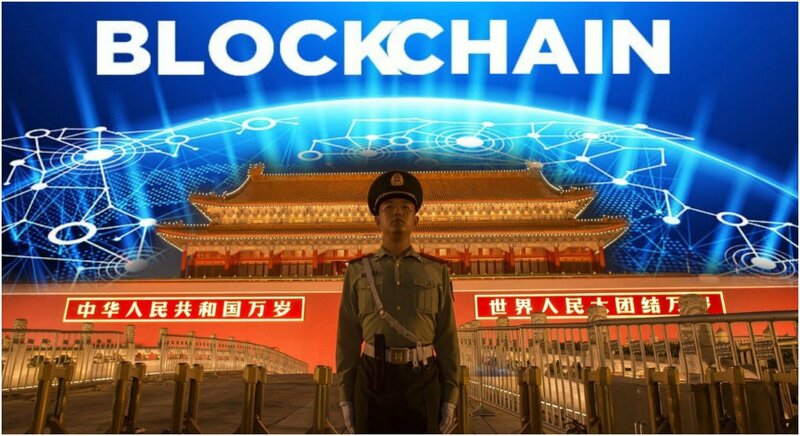 For the coming years, the country is expected to become an absolute powerhouse in the future of blockchain's development into several industries.